Cryptocurrencies have been in the news a lot recently, mainly because of wide fluctuations in value. Since the meteoric rise and fall of Bitcoin (the most popular cryptocurrency), many people are considering investing in cryptocurrency. There may be foreign reporting aspects of cryptocurrency that investors need to be aware of. What should you keep in mind as you consider this investment, and what foreign reporting is required if you choose to invest in cryptocurrency? Cryptocurrency is digital or virtual currency; it exists only in computers or servers. The first cryptocurrency was Bitcoin, but now there are thousands of different virtual currencies. Owning cryptocurrency means you, and only you, have access to specific lines of code stored on a computer until you decide to share it by selling your cryptocurrency or purchasing something with it. You hold your private key in a digital wallet; this wallet only exists as lines of code in a computer. Cryptocurrency is not backed by any central authority or government; however, that does not mean that cryptocurrency transactions have no tax consequences or reporting requirements. 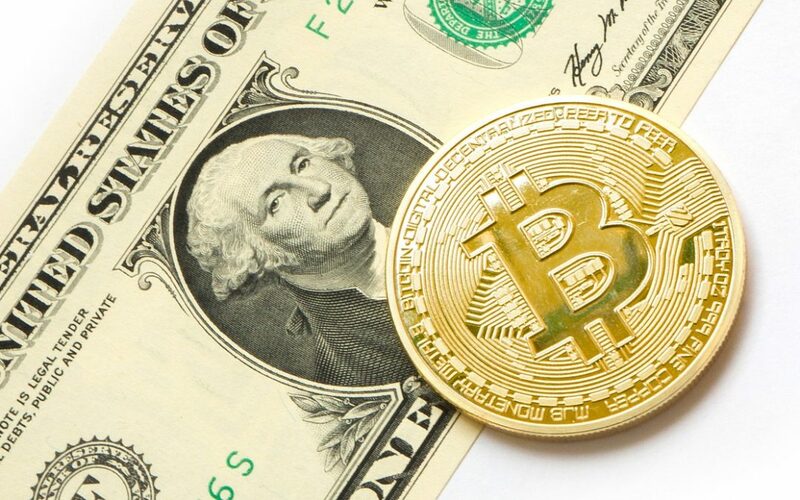 While the IRS has provided little specific guidance on the question of whether your cryptocurrency holdings are a foreign financial asset and subject to informational reporting requirements, it does appear that cryptocurrency holdings meet the IRS definition of a foreign financial asset. This would mean that your account is subject to reporting in the United States, both on Form Fincen 114, Report of Foreign Bank and Financial Accounts (FBAR), and Form 8938, Statement of Specified Foreign Assets. While the FBAR is not technically an income tax form, it does report your foreign financial accounts and is filed with the Treasury Department. Form 8938 is an IRS form reporting your specified foreign assets and any income from those assets. There are different rules for reporting financial assets on the FBAR and Form 8938, which we discuss in an earlier blog post. While there is no definitive guidance from the IRS, we recommend that cryptocurrency assets be reported on Forms 8938 and Fincen 114 if, combined with your other reportable foreign assets, you are over the filing threshold for those forms. The IRS has provided clear guidance on one aspect of cryptocurrency reporting, however—the sale of cryptocurrencies is the sale of property, and any gain or loss is treated as a reportable gain or loss for tax purposes. If virtual currency is used to purchase something, the difference between the fair market value of the goods and services received and the basis in the virtual currency is also reportable gain or loss. Cryptocurrency and foreign reporting are hot topics, but just like all investment and tax decisions, it’s best to handle with a cool head. This discussion only scratches the surface of this topic, and there are exceptions to every rule. If you have any questions about the taxation of cryptocurrency transactions and foreign account reporting, please contact us.